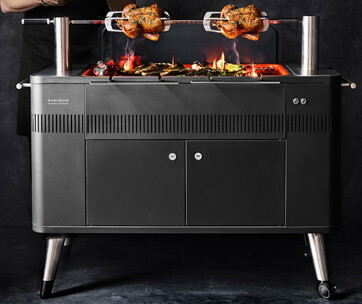 Followers of celebrity chef Heston Blumenthal have every reason to feel upbeat about the chef’s creation for the average backyard weekend barbecuer and griller who wants nothing more than feasting on a sumptuous meal centering on luscious grilled meats. 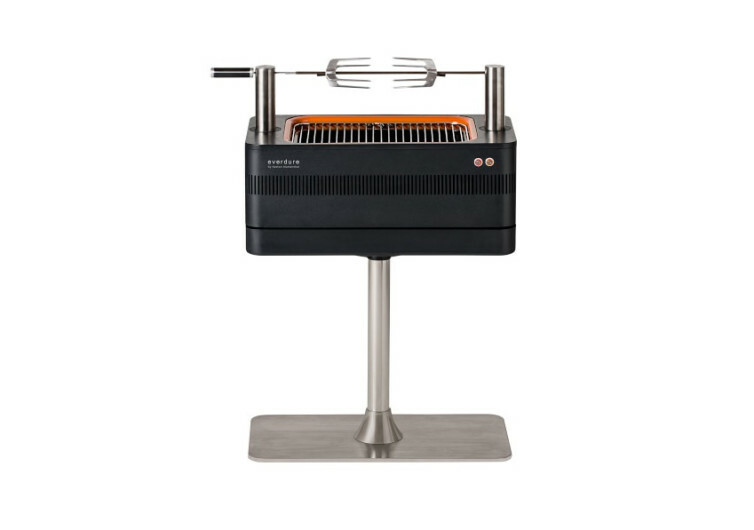 Chef Heston’s Everdure The Fusion Grill marries 21st-century technology with millennia-old direct-fire cooking to give you a kitchen appliance as modern as any other gadget you have but works pretty much like the workhorses of the past. 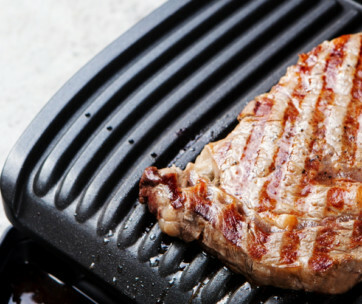 One can always ditch the stovetop griller as nothing can replicate the good ‘ol flavors and aromas of charcoal grilling. 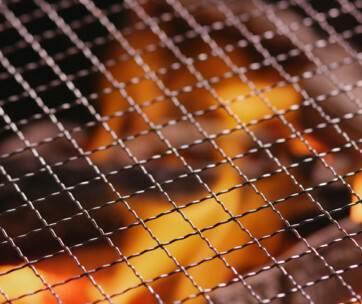 There’s no need to use kerosene or some other method to start heating up the batch of charcoal as the Fusion already comes with a fast-flame ignition mechanism, sending a controlled spark to the electric heating element. Within 10 minutes you’re grilling. Slap on the grill a thick slab of ribeye or tenderloin or even a whole salmon and start grilling them to perfection. Put on your delis and veggies, too or come up with your own take of one of Blumenthal’s gastro-science grill creations. 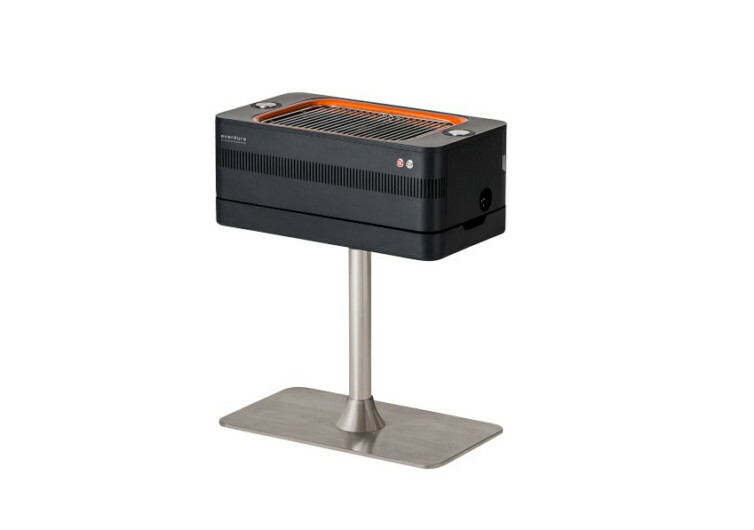 Adding charcoal is made easier, too as the chrome grill is ingeniously hinged so you get to continue grilling your favorite foods one after the other. The power cord easily retracts for improved cord management and security. Most outdoor grills are exceptionally messy when it comes to clean up. 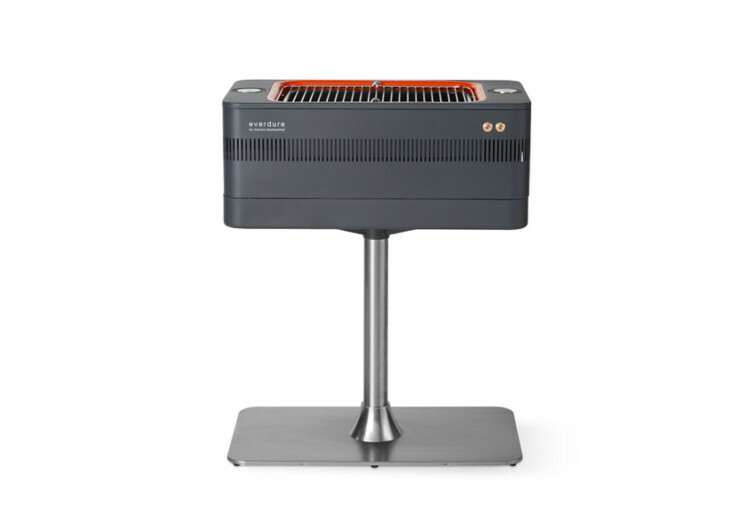 With Fusion’s porcelain enamel firebox and tray, cleaning is definitely made sweat-free. You get to finish cleaning everything in a shorter period of time so you’ll enjoy the company of your family and friends post-grilling time. 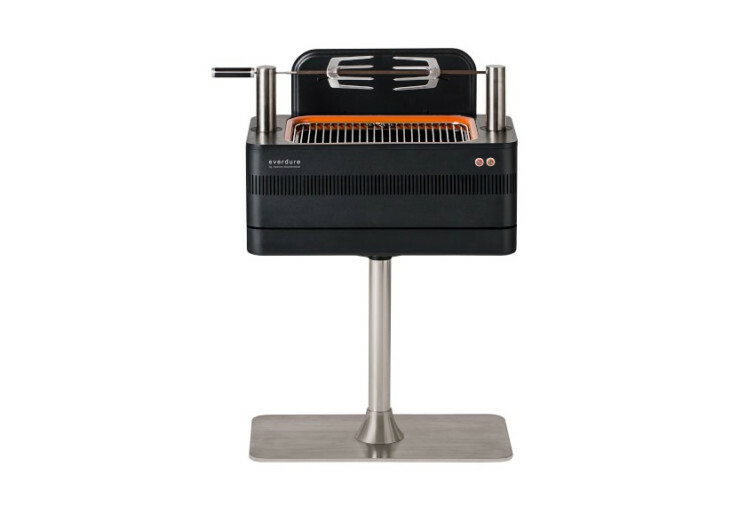 The Everdure Fusion Grill may look like a very sophisticated outdoor griller but its core is still grounded on the classic way of grilling a variety of foods sealing those flavors for everyone to enjoy.